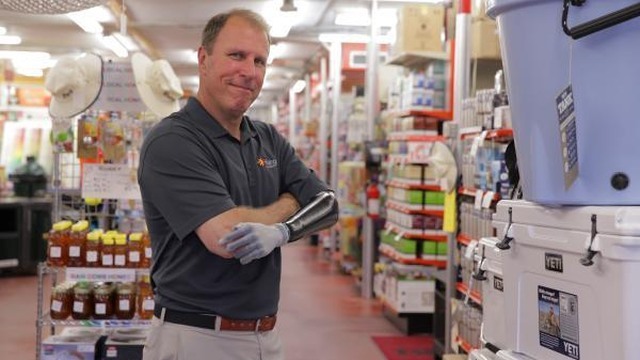 WHAT IF… YOU COULD BUILD LIFE-CHANGING BIONICS? Touch Bionics is a Scottish tech company that’s leading the way in prosthetic technologies and supporting services for people with upper limb deficiencies. Their work is shaping lives, with products such as the myoelectric prosthetic hand and finger, and highly realistic passive functional prostheses that match the natural appearance of the wearer. What if you helped them continue improving lives as a job? Find out how to get involved.